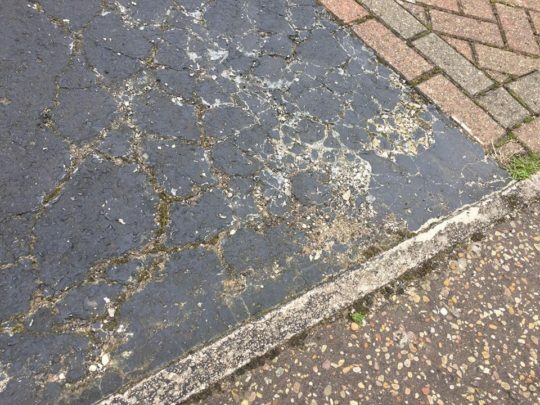 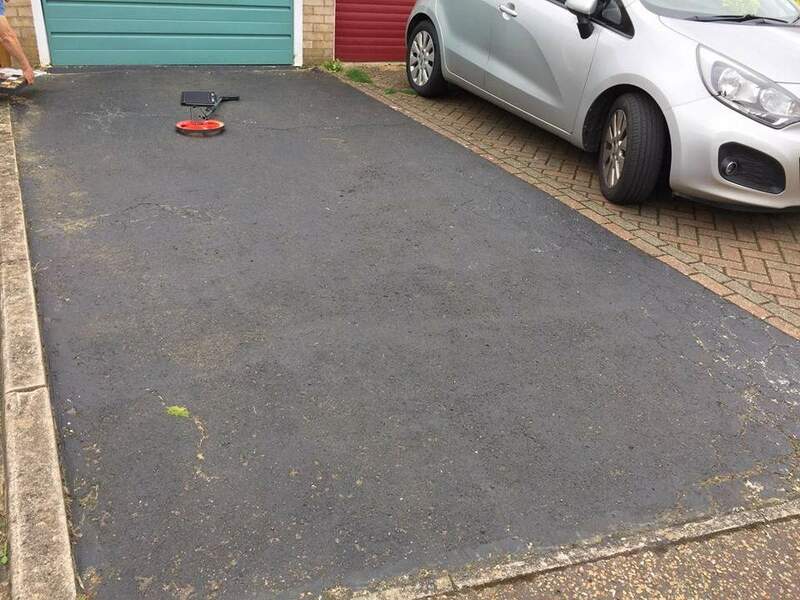 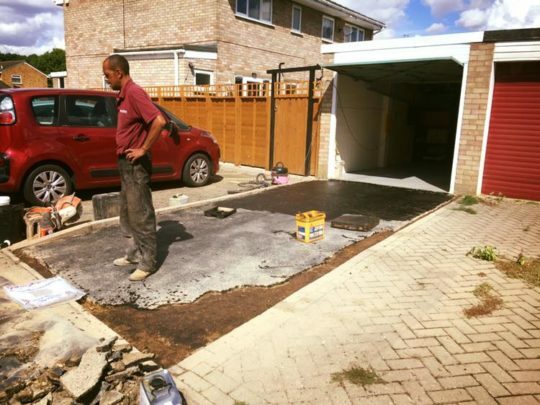 Our customer had a small driveway in front of a garage that was looking quite tired and unsightly. They had seen some of our previous work and wanted us to transform with a resin bound installation. 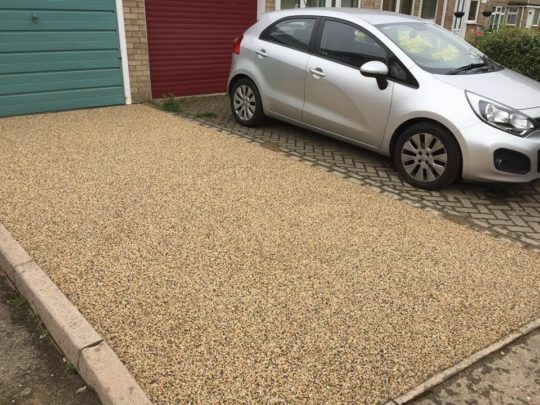 The area was prepared by taking some of the ground work out to give us our height levels and then the area overlaid with Devon Yellow aggregate bound in UV resistant resin.